One of Jordan’s primary assets in the medical services sector is its workforce, as the country boasts over 28,000 physicians most of whom are board certified in the United States, United Kingdom, Canada or other European countries and a growing team of nurses that are experienced in state-of-the-art patient care. Another asset in the Jordanian health and wellness sector is its competitive cost structure, which offers medical services at a low-risk platform to serve the Middle East and North Africa (MENA) markets, as well as providing them with significant research and laboratory capabilities. 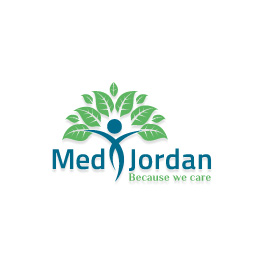 Jordan boasts significant expertise in a variety of medical specialties such as oncology, pediatrics, cardiac surgery, acute care, orthopedic, cosmetic surgery, psychiatry and drug addiction to name a few. Jordan has 14.2 physicians for every 10,000 population, which is the highest in the region. Currently, Jordan has 68 private hospitals and two university hospitals, in addition to 30 MOH hospitals and 12 Royal medical services hospitals. 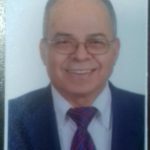 In terms of specialty surgical procedures and care, Jordan has a long and impressive history of success by being the first country in the region to do open heart surgery, kidney transplant, heart transplant, IVF bone marrow and stem cell procedures. Jordanian hospitals invested heavily in modern technology, with the latest MRI, CT-Scan, and IVF equipment as standard equipment in most private hospitals.